Social media has quickly become one of the most important (and free!) marketing tools advisors are leveraging for their financial planning firms. With over 67 million Twitter users in the U.S. Twitter is a social platform that is rapidly and there’s always opportunity to make your Twitter presence more powerful. 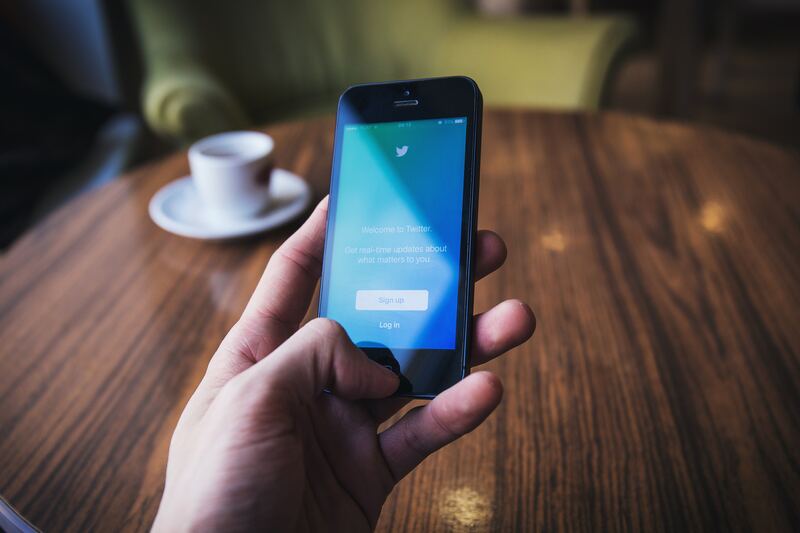 It’s obvious that Twitter isn’t going anywhere so we’ve rounded up our top Twitter tips and tricks all in one place for you. 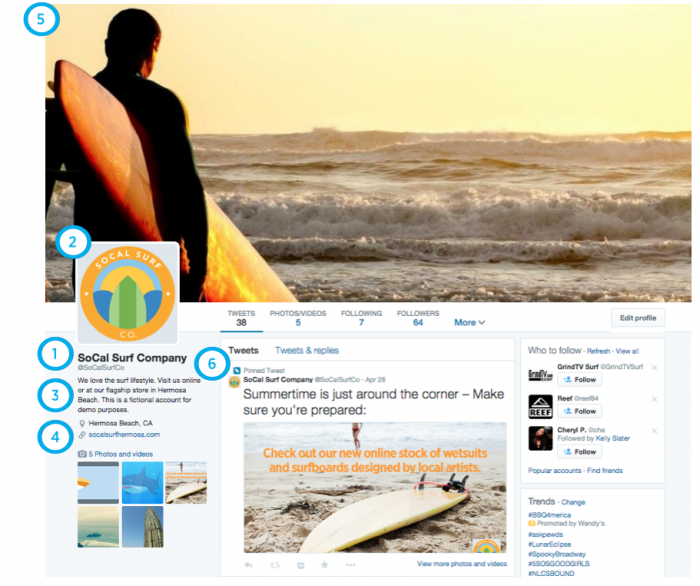 For those of you who are completely new to the Twitter world, we’ve started at the very beginning with the most basic elements of Twitter that can improve your social media presence. If you’re looking for a to-do list for keeping your Twitter active, this is the place. You’ll get a breakdown of what you should be doing daily, weekly and quarterly to keep your clients engaged. 3. 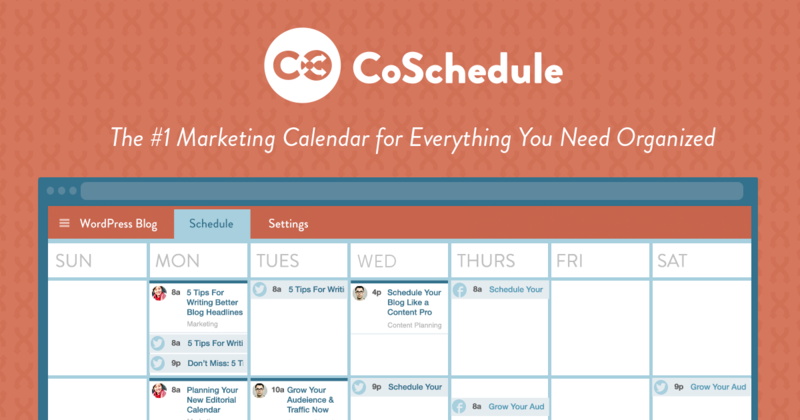 What’s the Best Social Media Scheduling App For your Business? It can be time consuming to keep up with Twitter, but there are plenty of tools to help you plan and schedule your Tweets. We’ve outlined the best features in each app so you can find the one that’s right for you. Posting at the right times is essential to making sure your posts reach your followers. The most active times can vary for each platform so we’ve pulled together some of the best days and times to post on Twitter for maximum interaction. With over 60 million Americans on Twitter, the potential for client accumulation is endless. If your targeting a younger audience, Twitter can be especially helpful for reaching them in a creative way. However, knowing how to create a relevant profile in the world of tech-savvy millennials can be challenging but with a few simple tricks it can be a lot more simple than you may expect. 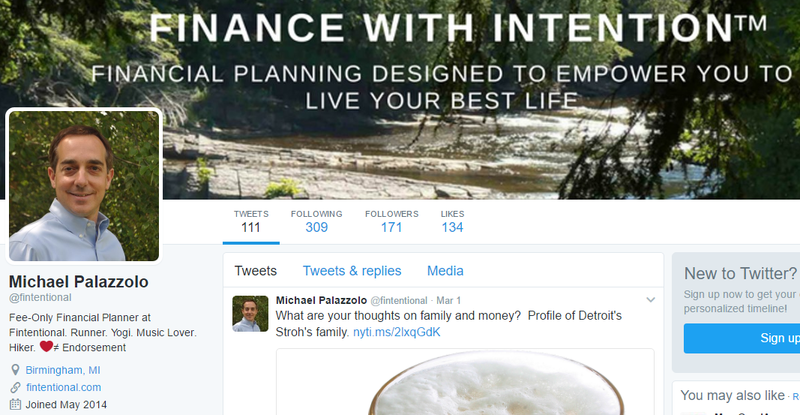 This article shares top tips to make your Twitter page a valuable addition to your marketing plan for your financial planning practice. Need Help With Social Media? From strategic planning for your firm’s social presence to simply creating branded profiles Twenty Over Ten can help!